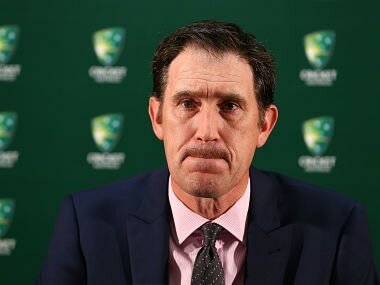 Cricket Australia chief James Sutherland believes the revenue-share model which the body is trying to dump in its ongoing pay negotiations with players is "starving" the grassroots of the game for funding. 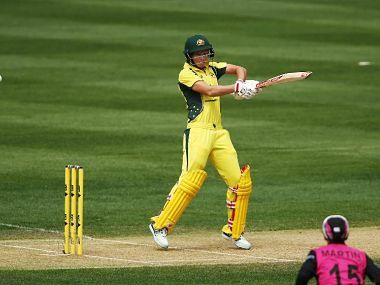 Australia faces the possibility of an embarrassing player strike or lockout if the protracted negotiation over a new five-year pay deal for country's international and state cricketers cannot be resolved by the end of June. At the heart of the dispute is the arrangement whereby the players share a fixed percentage of up to 26 percent of Cricket Australia's revenue, which Sutherland's executive team want to end. "The model was created in 1997, when players were poorly paid, but now our top male players are easily the most highly paid team sportspeople in Australia," he wrote in a column in The Weekend Australian on Saturday. "The main issue in 2017 is the chronic under-funding of grassroots. This will require an investment over time of many hundreds of millions of dollars and we must start now. "We believe we can achieve both a healthy increase in player payments and our grassroots funding objectives over the next few years by sensibly adapting the current player payments model." With more than 80 percent of the country's 5,584 cricket facilities currently having no provision for women and girls, meeting the needs of female players was the sort of project desperately required, he added. Sutherland said that because the agreement was for revenue rather than profit share, any new investment Cricket Australia made would need to guarantee a 32 percent return just to break even, "an untenable situation for any business". "The current model of player payments has done its job, but now risks starving other vital parts of the game," he concluded. 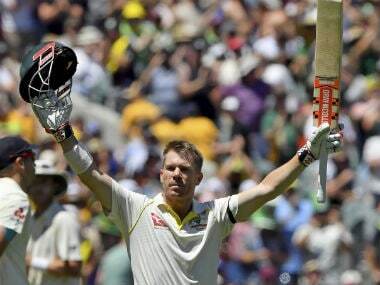 Cricket Australia has come under fire for not explaining its position clearly enough in what has been a tense standoff with the Australian Cricketers' Association (ACA). 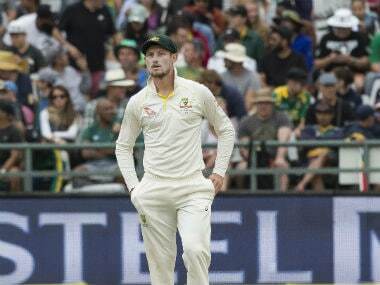 The ACA on Saturday blasted Cricket Australia for "lacking in common sense" by refusing mediation to end the dispute and said the governing body's "claims" on the grassroots needed to be closely examined. "That is a nonsense. CA's grassroots argument therefore has no factual basis." Australia captain Steve Smith, in London for the Champions Trophy, has backed the move but downplayed the prospect of a players' strike impacting on this year's Ashes series.